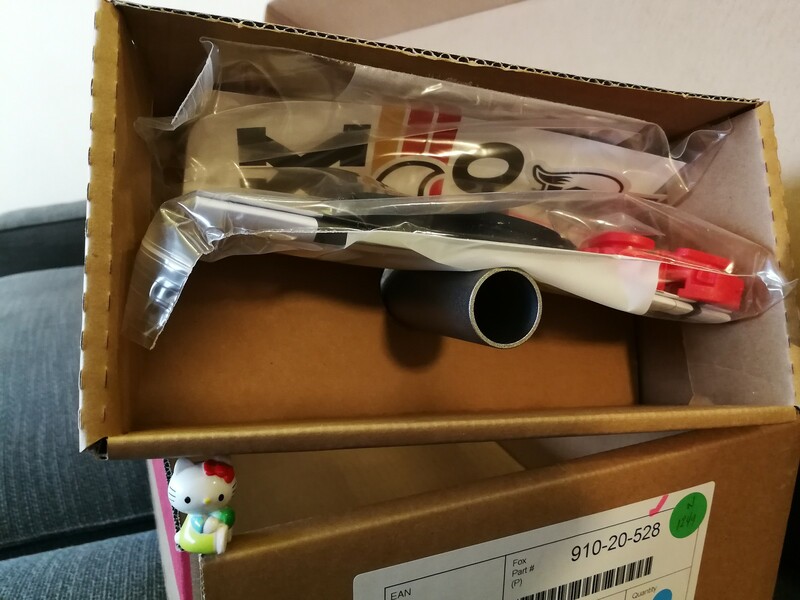 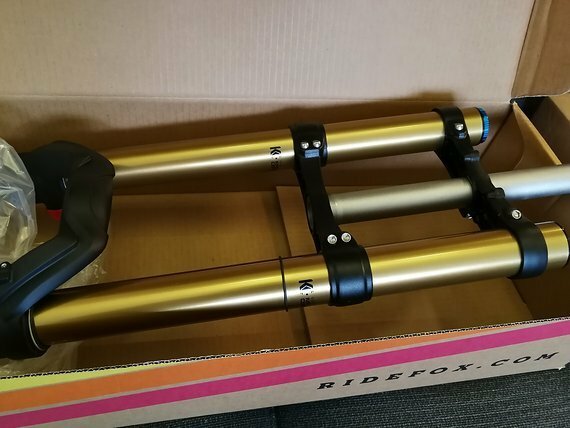 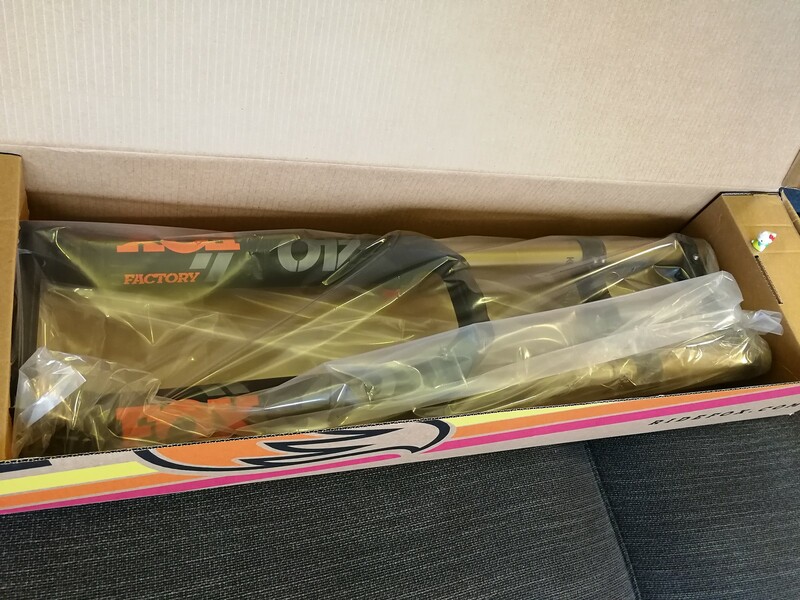 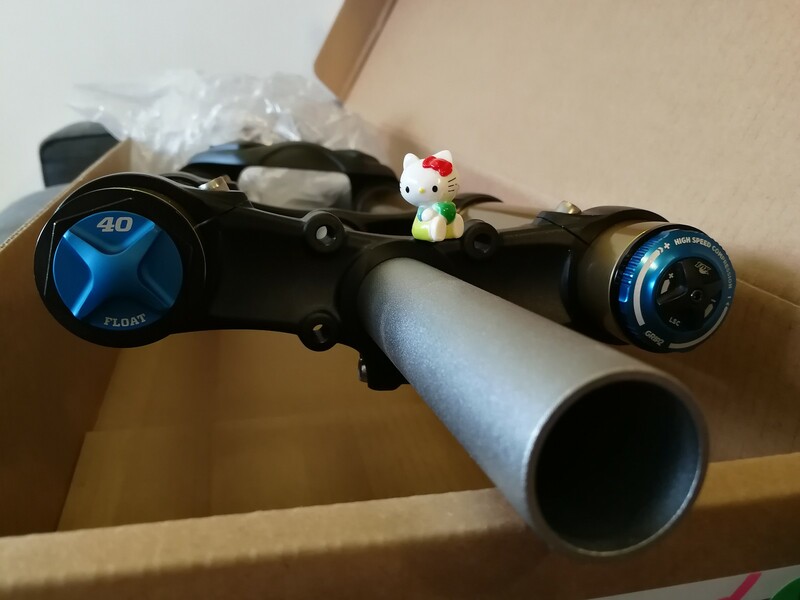 For sale is a brand new 2019 FOX 40 Float 203mm travel GRIP2 fork with warranty. Uncut steerer, never installed, box opened just to take some pictures. 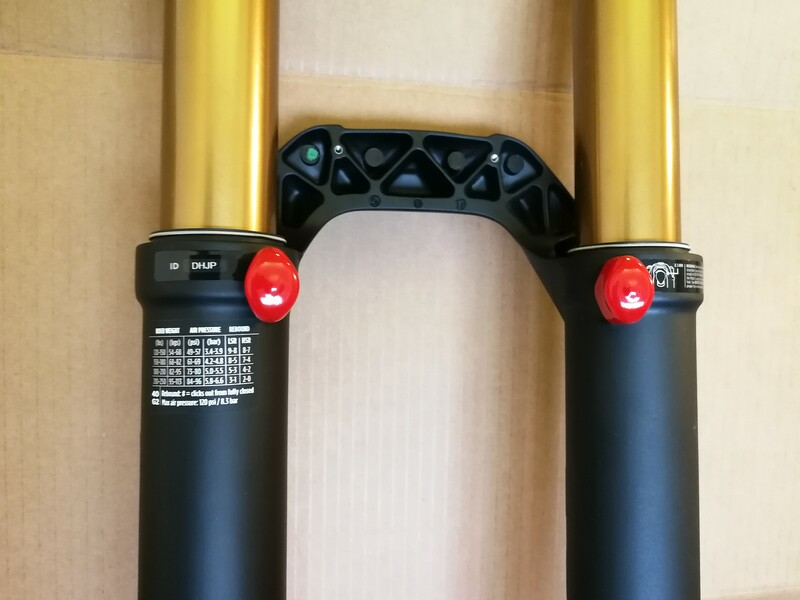 This is NOT a boost fork! 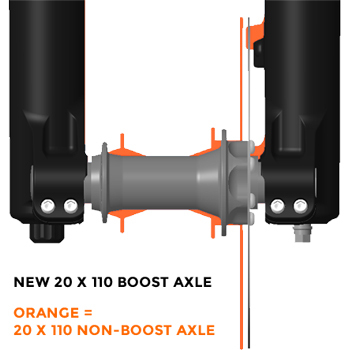 It's the 20x110TA just like before and should be used with a non-boost wheel with 20 mm endcaps. 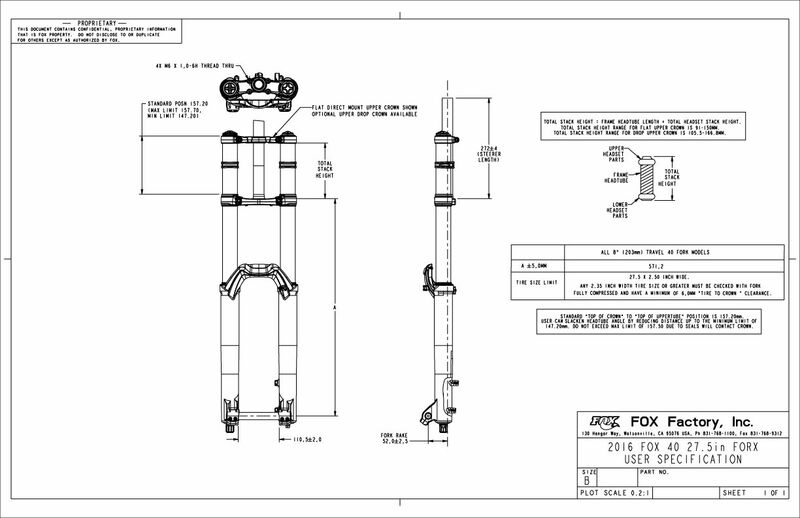 Check the 2nd to last photo for reference. 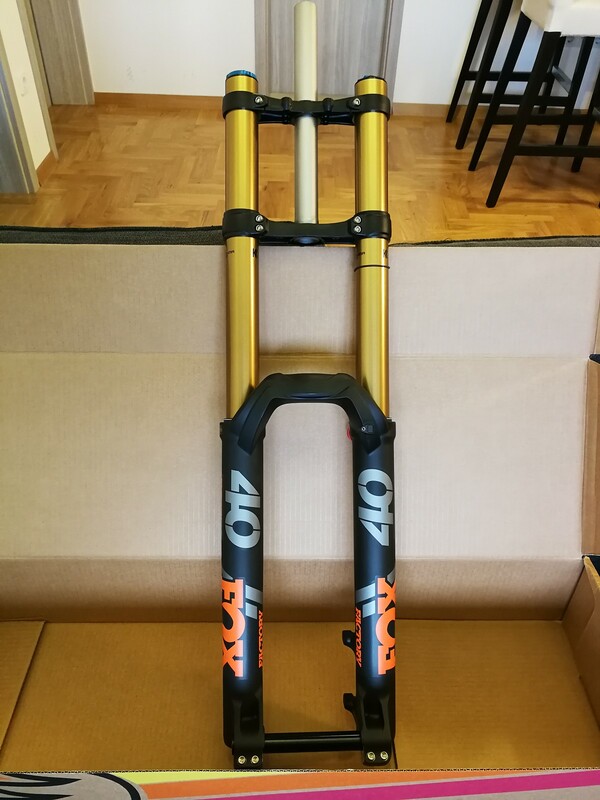 The only boost 40 fork is the 2019 "49er" i.e. 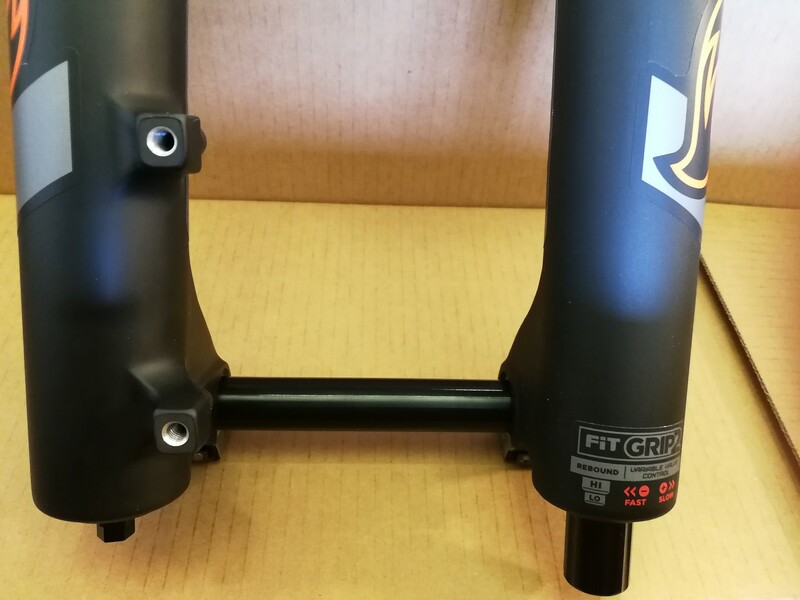 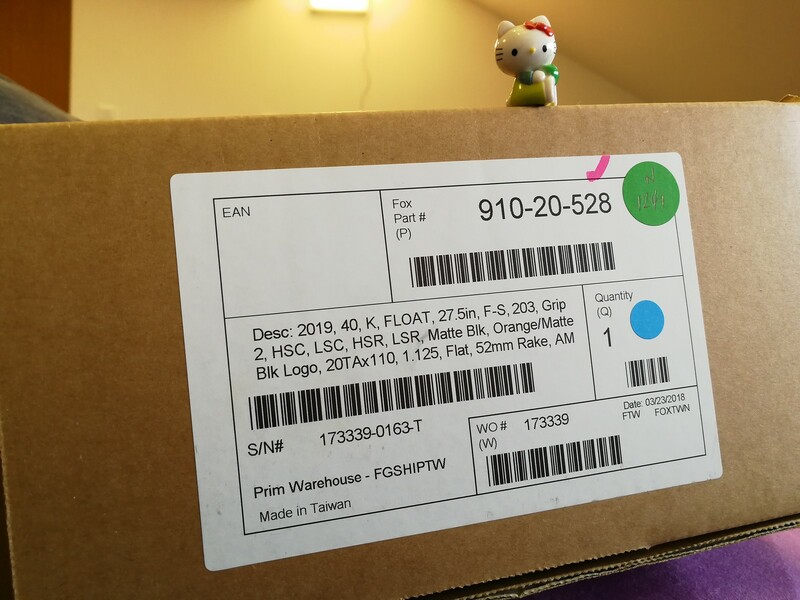 the 29" 40 Float.